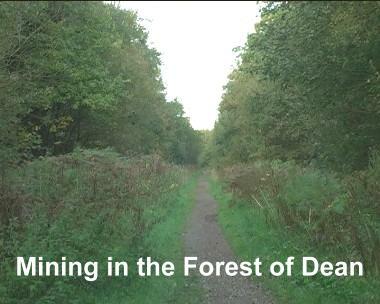 The unique laws and customs pertaining to the Forest of Dean have allowed the area to remain untouched by many outside influences. 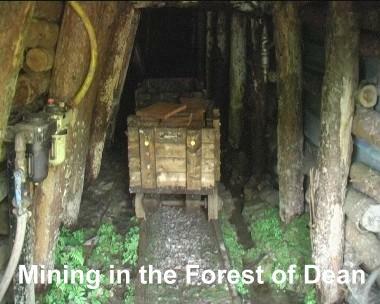 The operations of the freemines today has changed little in the last 100 years. 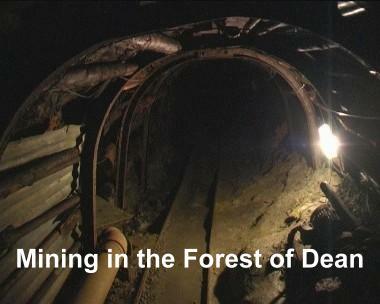 There are no locos to be found in this DVD as all mines are hand or cable hauled, but there is a wealth of detail about current and past mining operations. 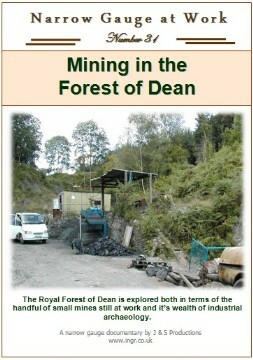 This DVD has taken many visits to the area to capture the different mines featured here. 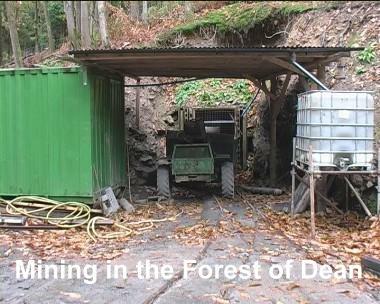 There are 4 mines shown working, with many others seen throughout the film. 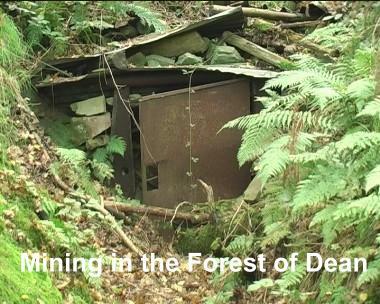 However it is not just a collection of current freemines, but also a look at the industrial archaeology to be found in the forest. For those people who are unaware of the scale of industry that used to exist here, this is an excellent introduction to this facsinating area. 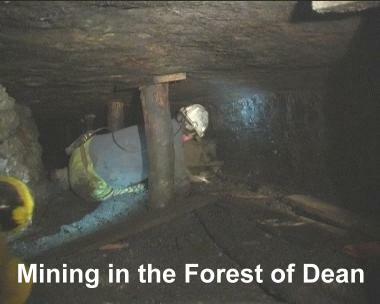 Underground at Canop Drift coal mine in 2008. 2 wooden bodied coal tubs inside the adit at Worcester Colliery in 2008. What all the fuss is about. 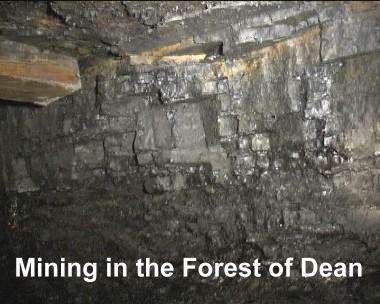 A view of the Yorkley coal seam in Canop Drift. 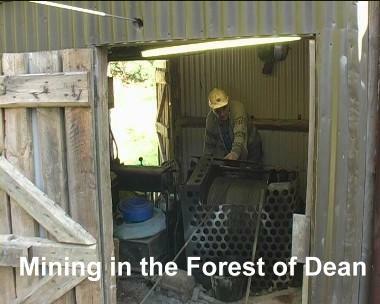 Buckle Mine in Ladyslade, seen in 2010 is one of the newer mines to be redeveloped. 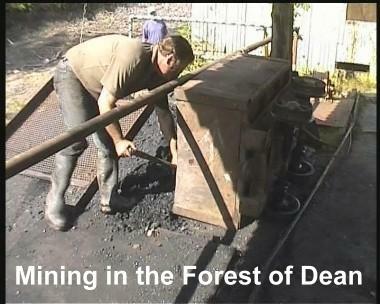 Hauling a coal tub back onto the tipping dock at Haywood Drift in 2010. 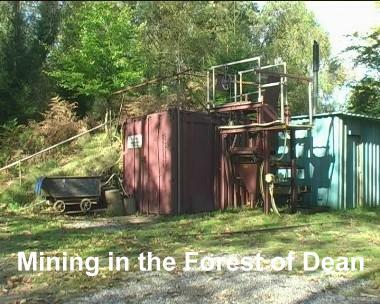 When seen in 2008, Worcester Colliery had been inactive for a long period. 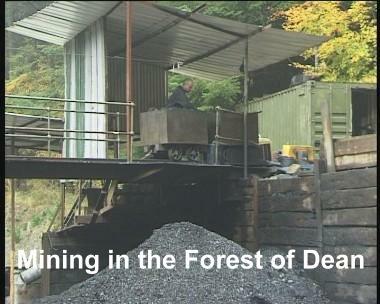 In 2005, Canop Drift was hauling out coal. The tubs were simply pushed onto their side for emptying. 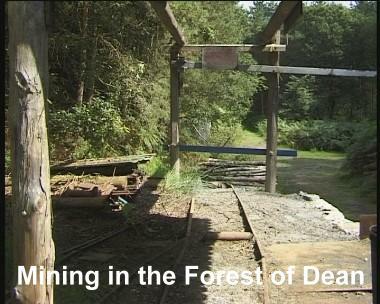 Many of the footpaths and cycleways throughout the forest are trackbeds of narrow gauge tramways and standard gauge railways that once covered the area. 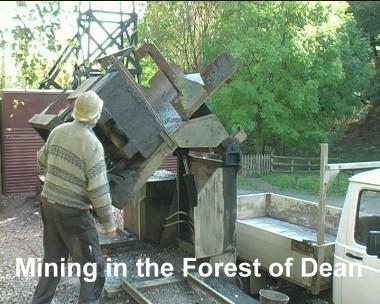 The winding house at Hopewell Colliery with a coal tub being lowered to the working face. At Hopewell Colliery there are many miles of underground galleries. 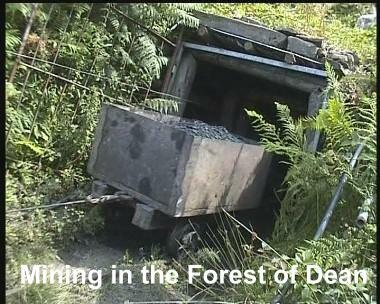 Hundreds of mines have existed in the forest over the years with remains of earlier workings to be found everywhere. 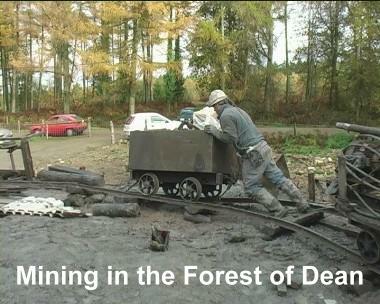 The small tippler in action at Hopewell Colliery in 2009. 2 coal tubs just hauled to the surface at Monument Colliery in 2002. 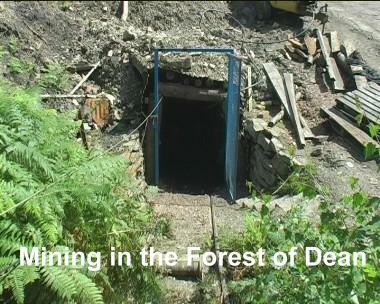 Cannop Drift mine lay derelict for a number of years before being re-opened. A loaded coal tub coming to the surface at Cannop in 2005.